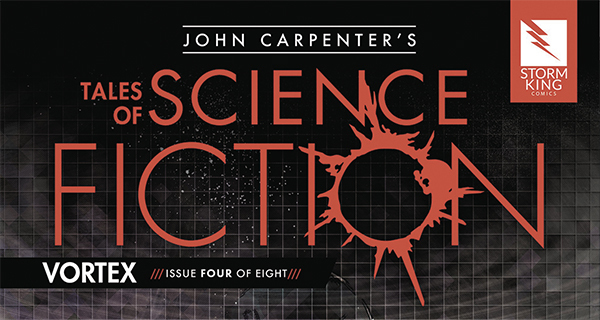 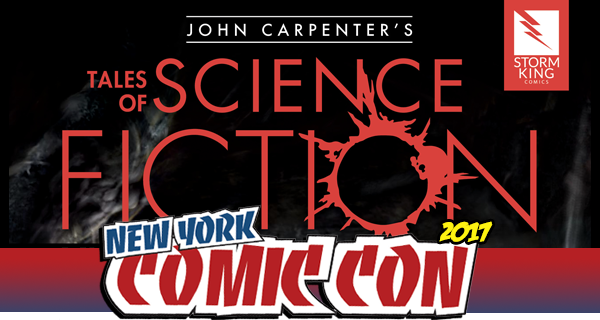 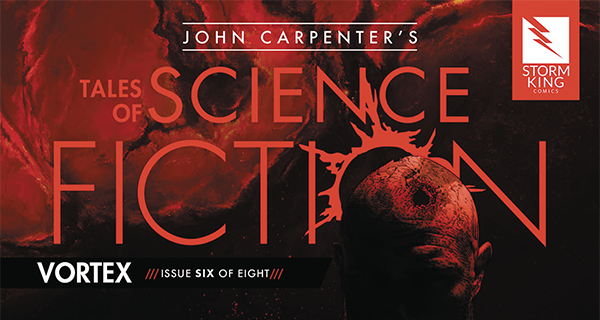 John Carpenter’s Tales of Science Fiction: Vault #1 Is In Stores Now! 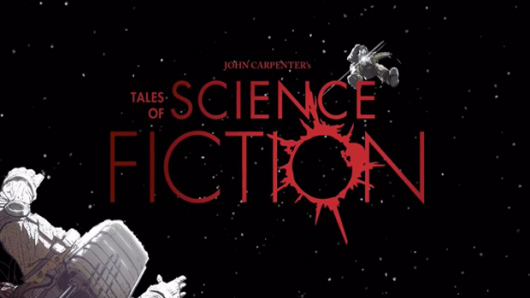 Last Wednesday, Storm King Comics released the first book in their new monthly anthology series, Tales of Science Fiction Vol 1. The series is the brainchild of horror master John Carpenter and his wife and collaborator Sandy King Carpenter who started Storm King Comics several years ago. 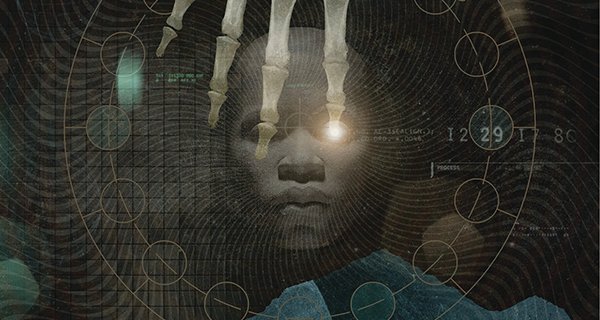 The first book in the series is “Vault” by writer James Ninness, a space thriller combining elements of Aliens and Event Horizon. 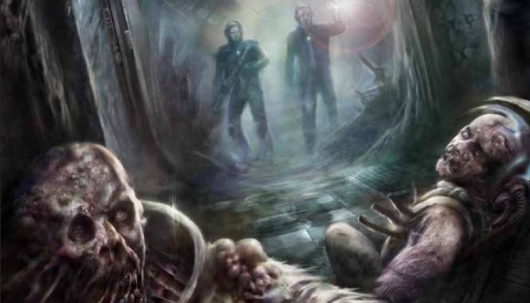 The “Vault” story will run three issues before giving way to a new story. 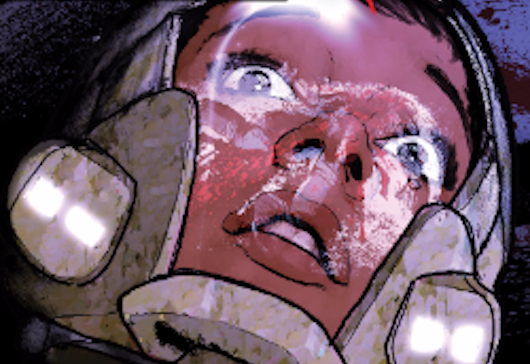 You can read my review here, and meet the creative team, including James Ninness, below. Issue #1 is available now.